Sleaford Quality Foods, the Lincolnshire-based high-quality ingredients supplier to the food industry, has expanded again after hiring Clare Bullivant as Category Buyer. Clare will be responsible for the procurement of a range of raw material categories for the fast-expanding business, which earlier this year underwent a multimillion-pound expansion with the addition of new premises in the Lincolnshire town of Sleaford. Clare will be tasked with ensuring products are procured from suppliers who deliver excellent quality and innovation to suit Sleaford Quality Foods – and, more importantly, its customers’ requirements. 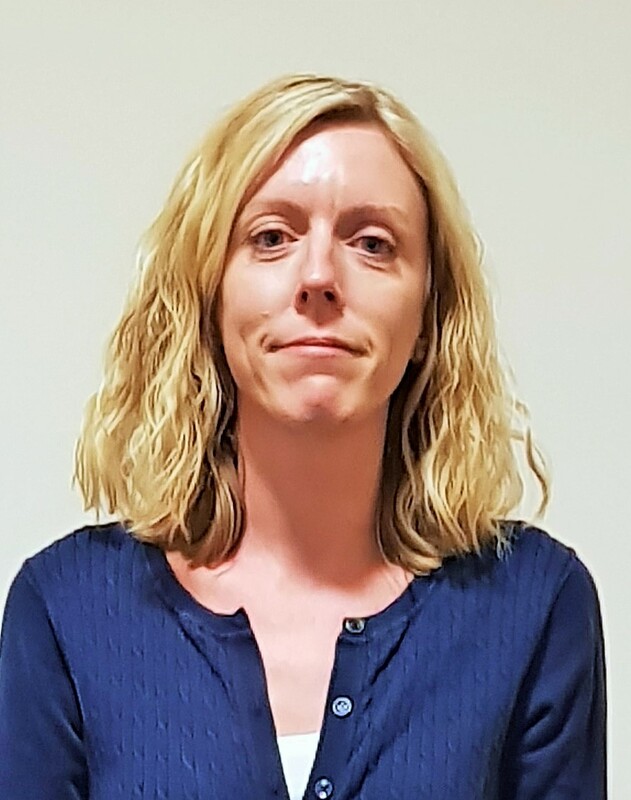 Clare brings vast experience to Sleaford Quality Foods having worked throughout the supply chain process and has worked in a range of different business sectors such as wholesale gardening, ambient/chilled food as well as pet food sector.